I’m only recently married, so I do recall exactly how it’s like to be a single woman in Singapore searching for my Mr Perfect. 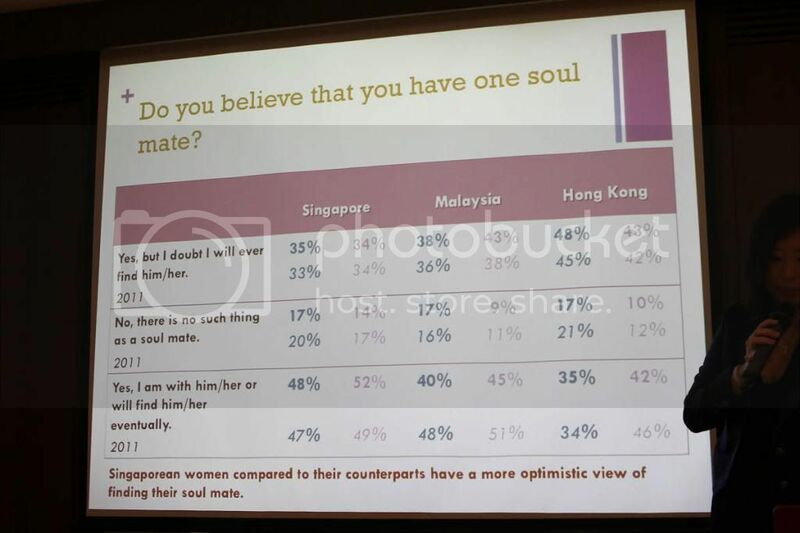 This month, I was at a media conference where Lunch Actually shared intriguing figures from their biennial regional dating survey. 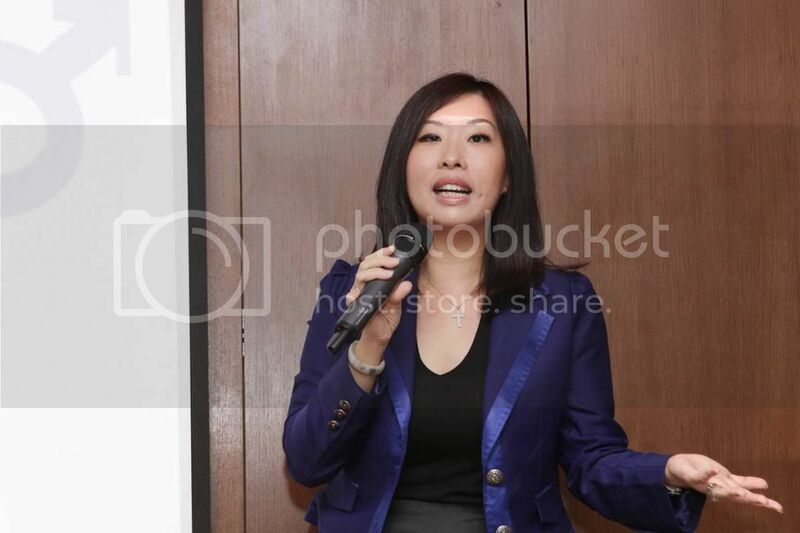 This survey was conducted across 3 markets - Hong Kong, Malaysia and Singapore in January 2013. 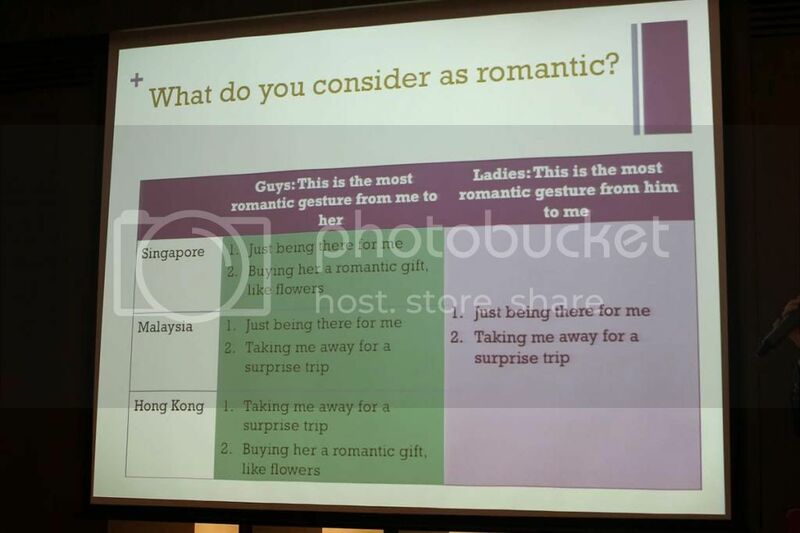 The top reason for people being single in Singapore is - “I haven’t met anyone I want to be involved with.” And there’s a rise in Singaporean women who are not open to dating men who are younger, or earn less, or are less educated, or shorter than them. I used to be exactly like that. I had my set of (what I presumed were) my ideals for a perfect man. I was pretty relentless in my quest, and yes, I did date men who checked all those boxes. Every time a relationship failed, I’d pick myself up... re visit my checklist and tweak it a little bit. With each improved list, I was adamant that now I would find Mr Perfect. But you know what? It took me many years of dating hell and lots of terrible heartbreak, but I finally figured out that these things can be nice qualities in a mate, but they don’t always equal bliss when it comes to dating. Are those the things that immediately come to mind when you’re dreaming up the perfect man? There are many men out there who are not the Good On Paper Guy. But they may be the men who will support you and your goals in life. The man who want a future with you. The man who will make the effort to understand you. The man who want to make you smile. The man who will love you. I wish I never had one in the first place because it made me overlook so many good men who were right under my nose. I’m fortunate that in the end I found and married a good one, and you might be surprised to find that his “paper” doesn’t have many of the things yours might. I’m not asking you to settle for Mr Second Best (because I certainly didn’t). I’m just saying that maybe it’s time to revise that list you have of the Perfect Man. Mr Good on Paper may not be your Mr Perfect.